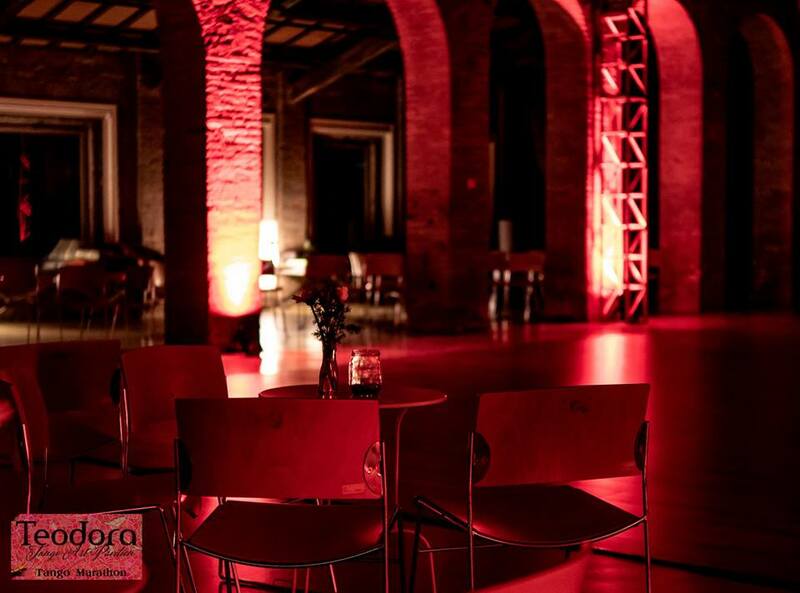 is a tango event in the splendid city of Ravenna. 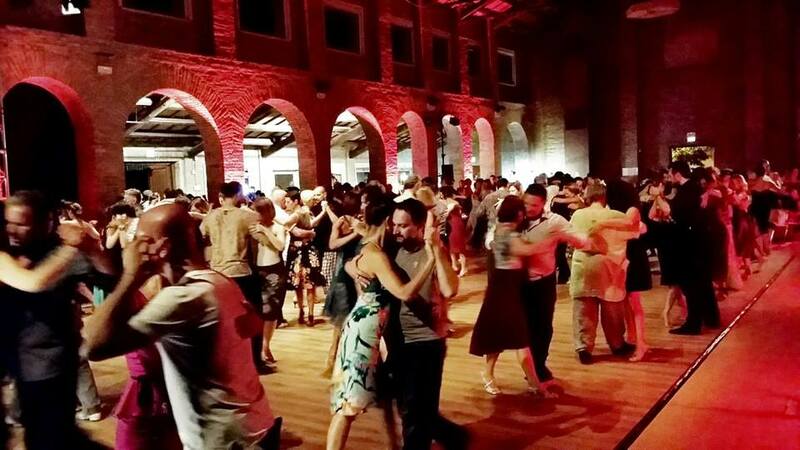 Three days of tango in a historic city with plenty of art and mosaics, tourism, excellent food and wine. 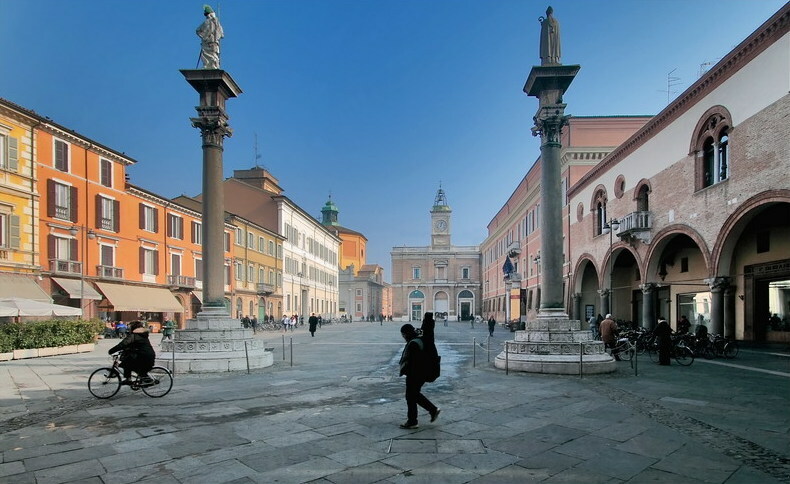 On the Adriatic coast among Venezia, Rimini and Bologna. 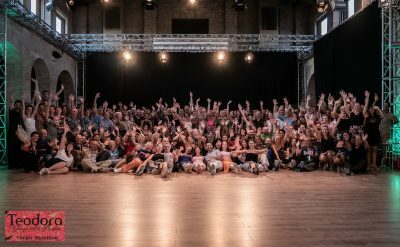 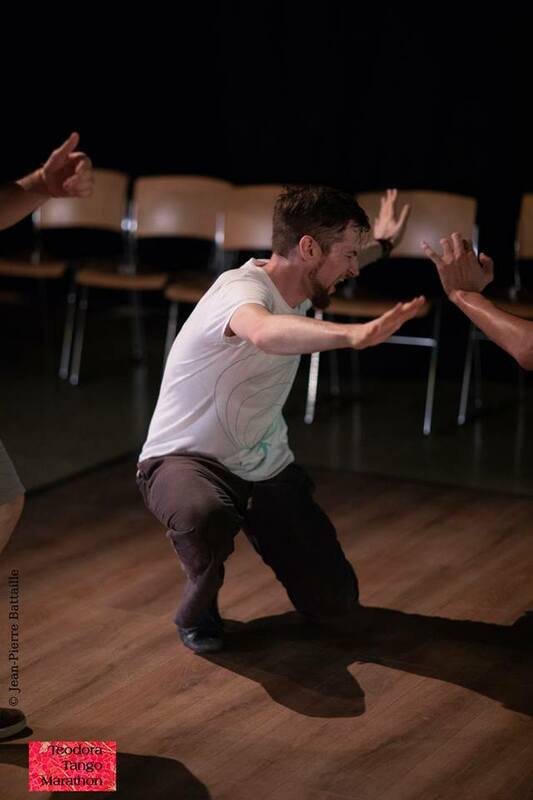 Dalle ore 22.00 si aprono le porte del teatro Arteficerie Almagià. 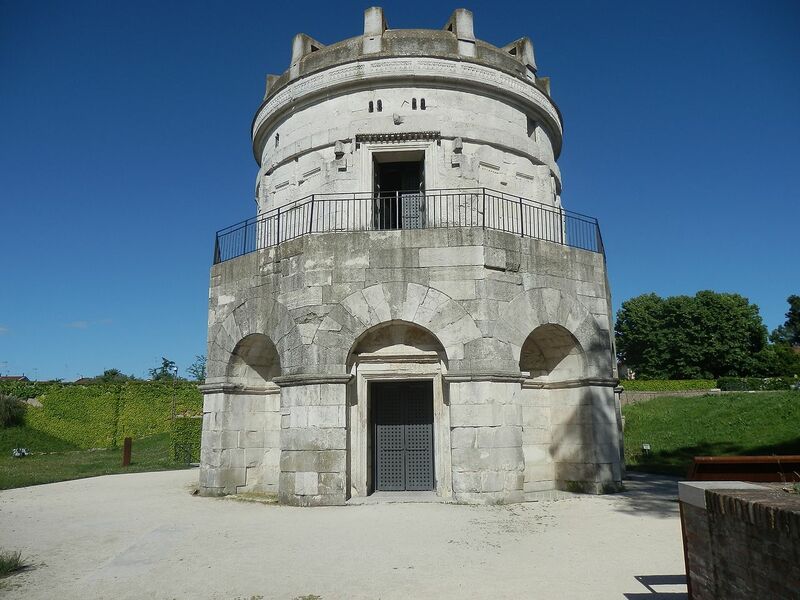 From 10.00 pm the doors of the Arteficerie Almagià theater will open. 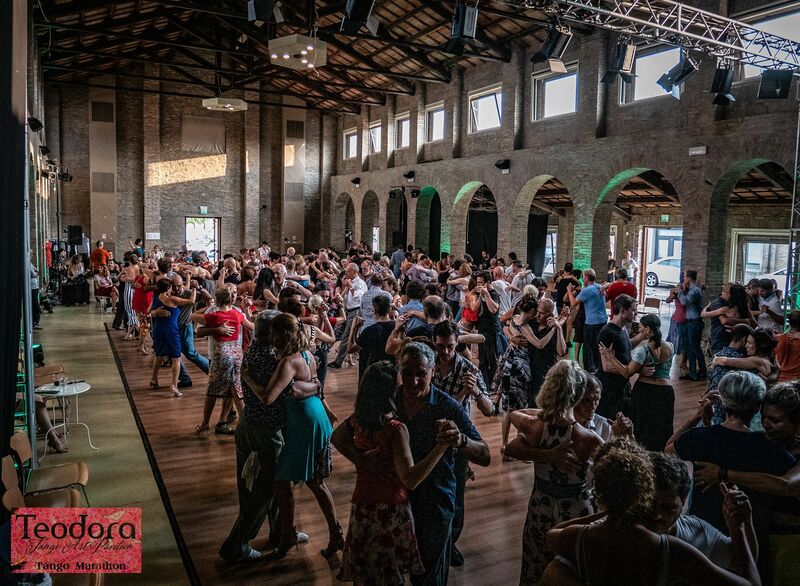 The evening is dedicated to all the people who want to come and dance and celebrate the conclusion of the first edition of TEODORA Tango Marathon. 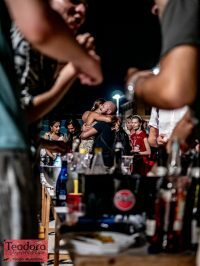 € 10 (includes drinks + snacks + fruit). 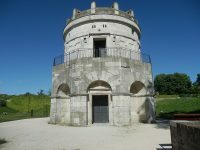 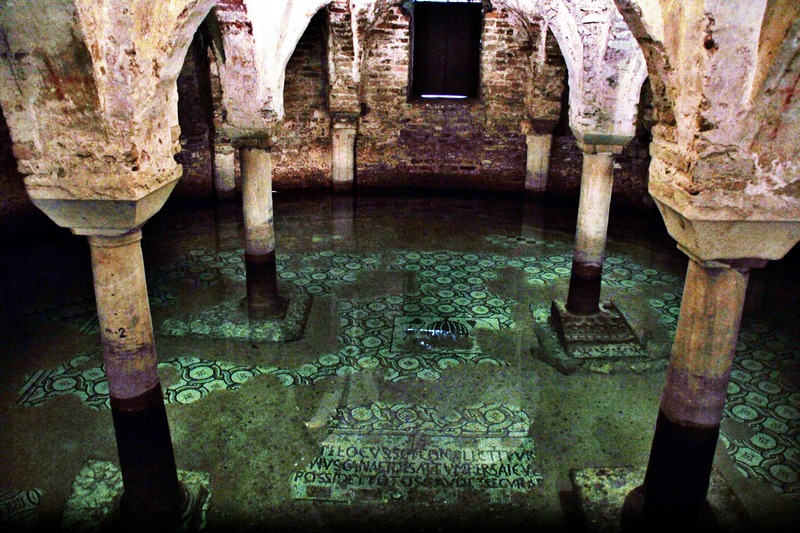 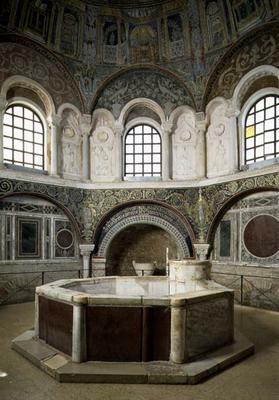 Do you know Ravenna ? 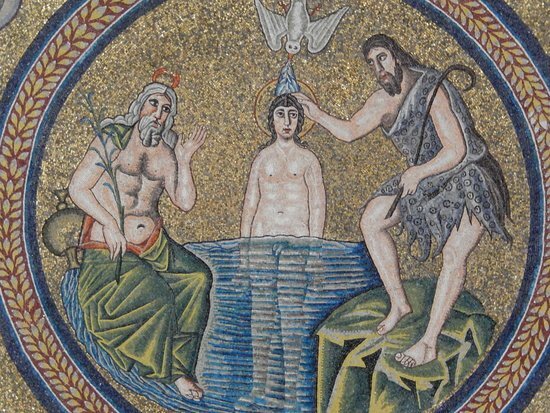 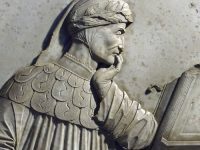 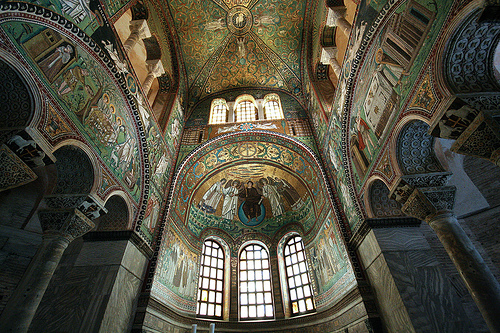 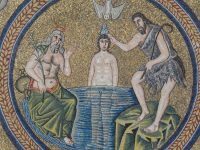 Ravenna is a city of art and culture, with a millennial history, a mosaic centre that 1600 years ago became capital three times: of the Western Roman Empire first, of Theodoric King of the Goths then and finally of the Byzantine Empire in Europe. 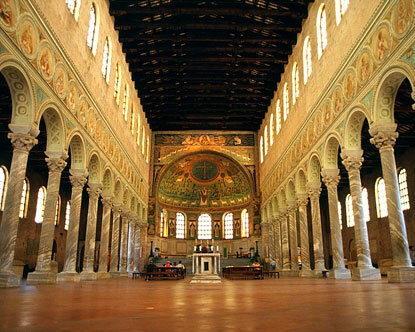 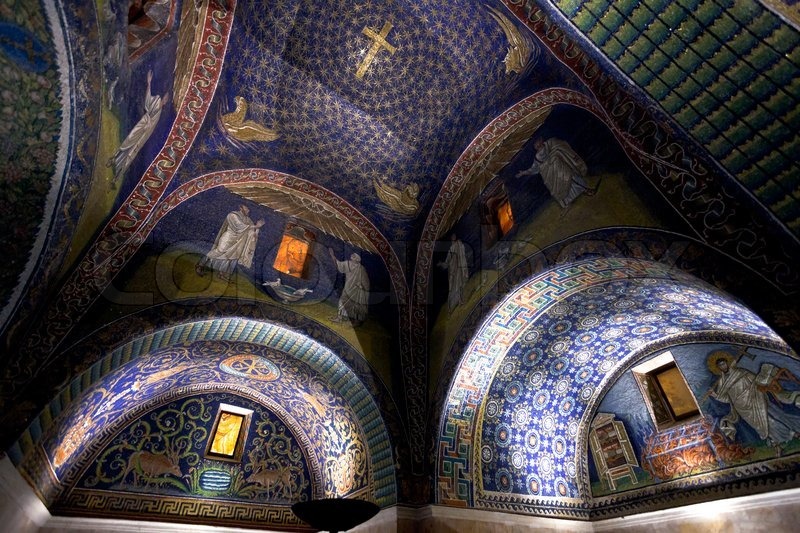 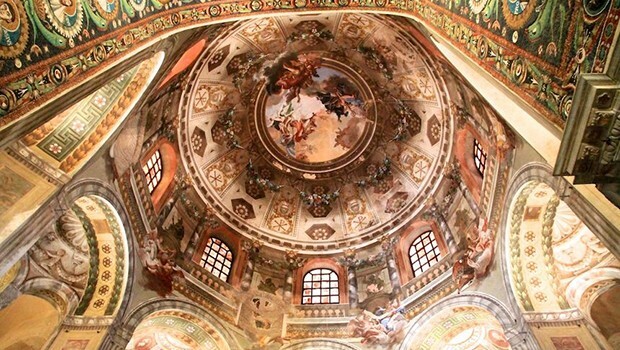 Ravenna holds precious treasures that you can visit during the days of Teodora Tango Marathon. Eight monuments declared World Heritage by Unesco. 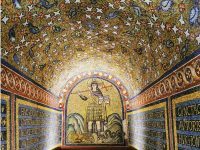 In December 1996 Unesco ratified the inscription of the eight Early Christian monuments of Ravenna on the World Heritage List of Unesco. 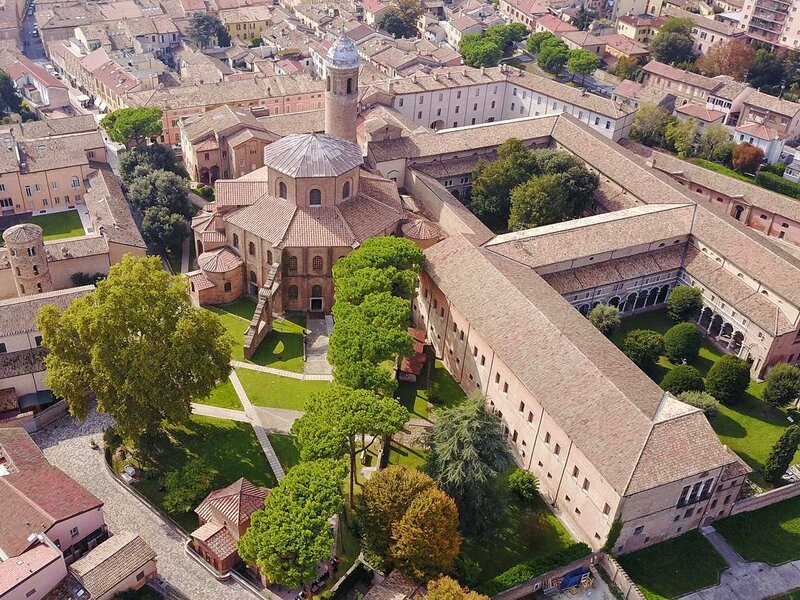 From that moment, the Basilica of San Vitale, the Mausoleum of Galla Placidia, the Arian Baptistery and the Baptistery of Neon, the Basilica of Sant’Apollinare Nuovo, the Basilica of Sant’Apollinare in Classe, the Oratory of Sant’Andrea (or Archiepiscopal Chapel) and the Mausoleum of Theoderic have been not only heritage of our city but also of the entire world. 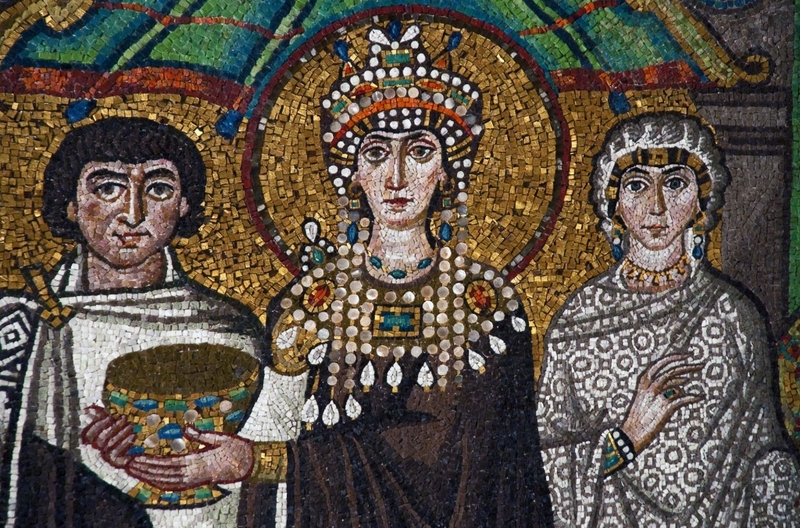 TEODORA is the Queen of Constantinople (today’s Istanbul) pictured in the mosaics of San Vitale in Ravenna. 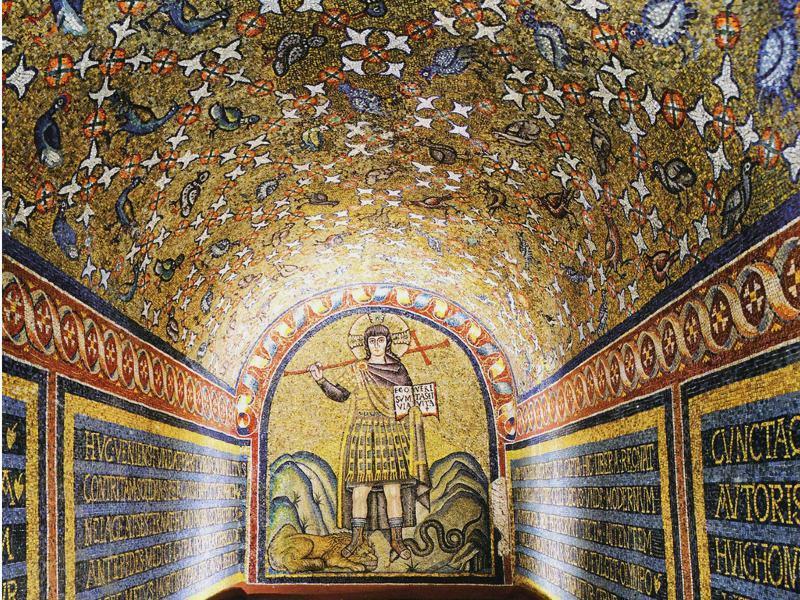 There are no other portraits of this queen in the world. 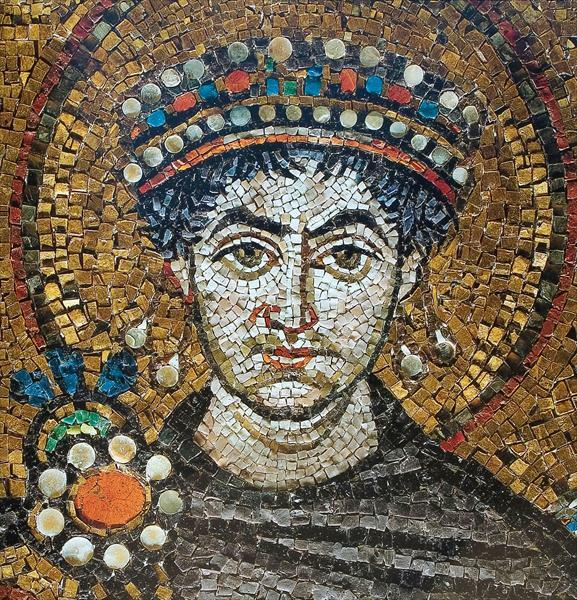 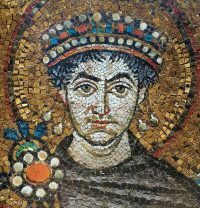 History tells that this very portrait was made in Constantinople and sent to Ravenna exactly to be set in the mosaics of the church of San Vitale. 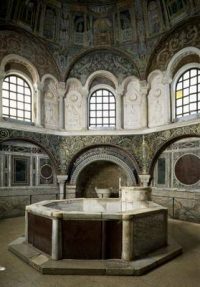 TEODORA was Empress of the Eastern Roman Empire but when she was a young girl she had been a dancer, a circus acrobat, a singer, a musician, a traveler and a “courtesan”. All qualities that tango dancers know well !!! 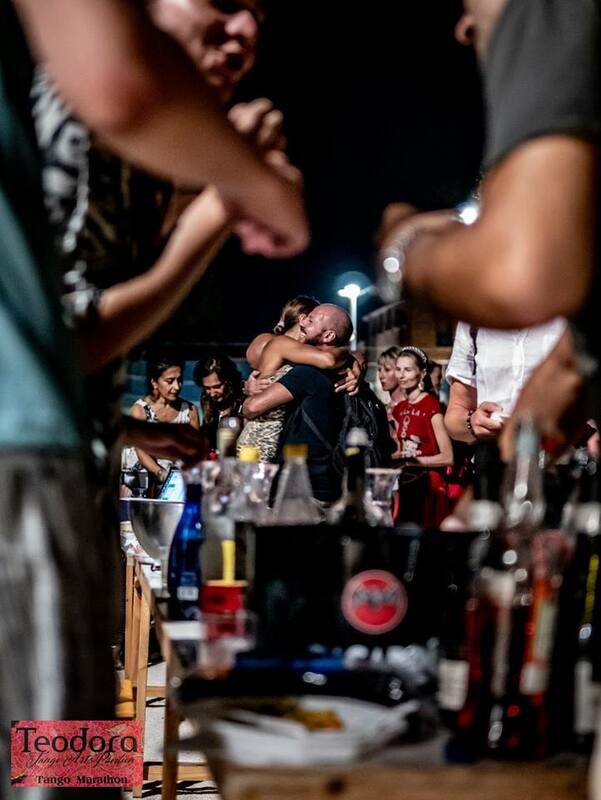 For all these reasons we consider her as the dancer “patron saint” of our tango event.